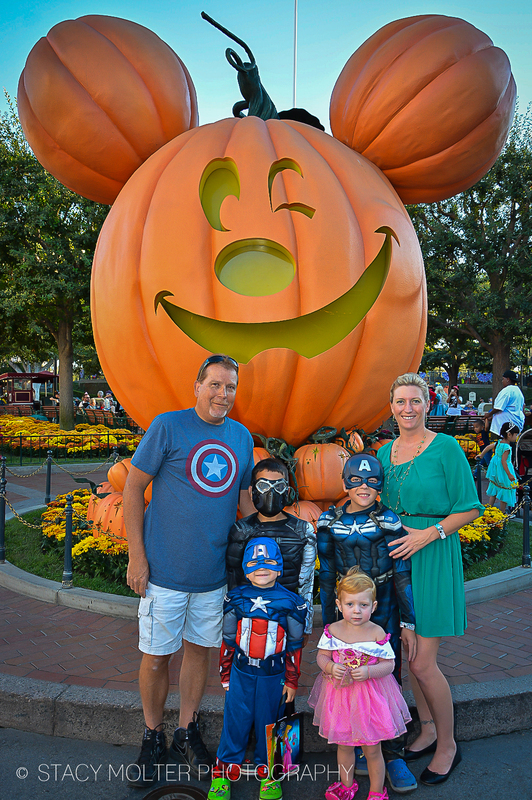 Every year guests are invited to don their favorite costumes and trick or treat at Disneyland's Mickey's Halloween Party, a spook-tacular seasonal event held on select nights in September and October. Get your Halloween thrills and chills at the most bewitching event of the year—select nights in September and October. At Mickey's Halloween Party, trick or treaters will marvel at the magical decorations, discover world-class theatrical performances, and enjoy special goodies. 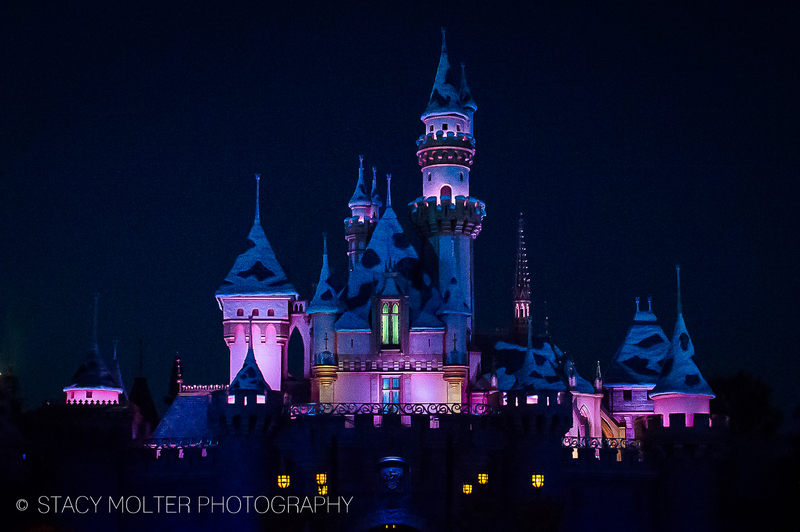 Monsters U Dance Party – featuring Mike and Sulley in a spirited Monster Scare Off. 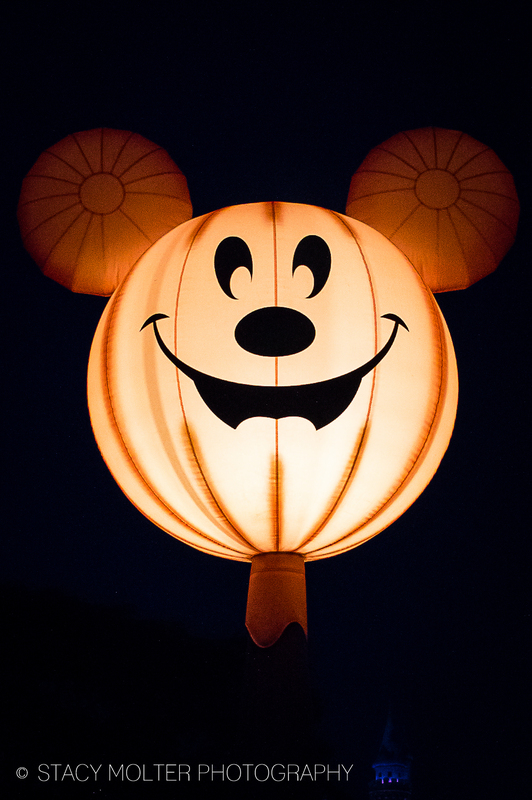 Halloween Screams – A boo-tiful fireworks spectacular with exclusive viewing for Mickey's Halloween Party Guests. Trick-or-Treat Stations – Delight in candy and healthy goodies. Mickey's Costume Party Cavalcade – A Halloween parade inviting guests to Mickey's Halloween Party. 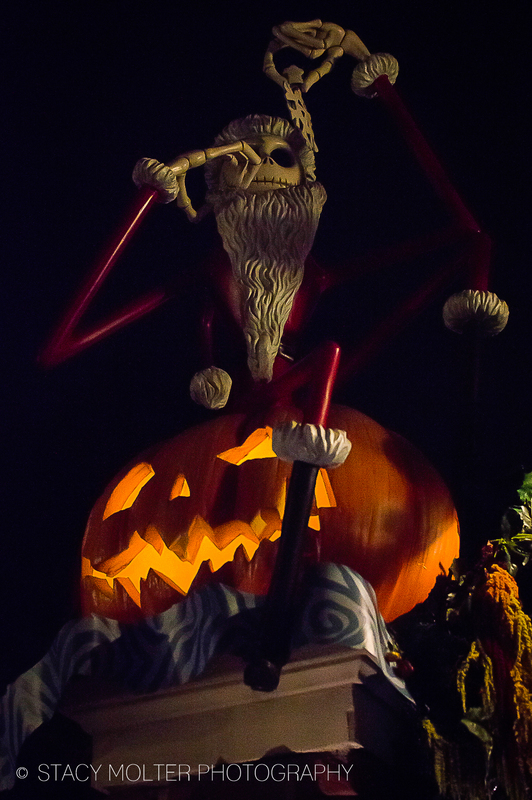 Special Halloween-themed Attractions – Space Ghost Mountain and Mansion Holiday. 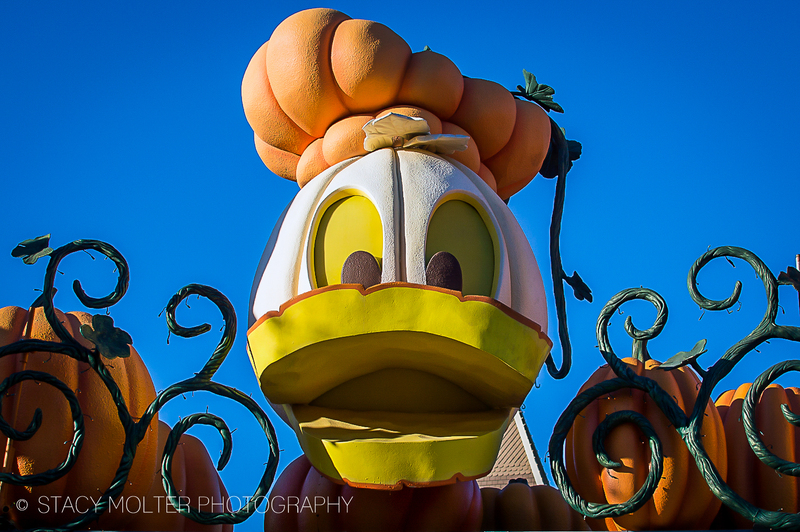 Disney Villain Encounters – See them prowl the grounds. Photo Ops – Take your pictures with popular Disney and Pixar Pals, and Villians. 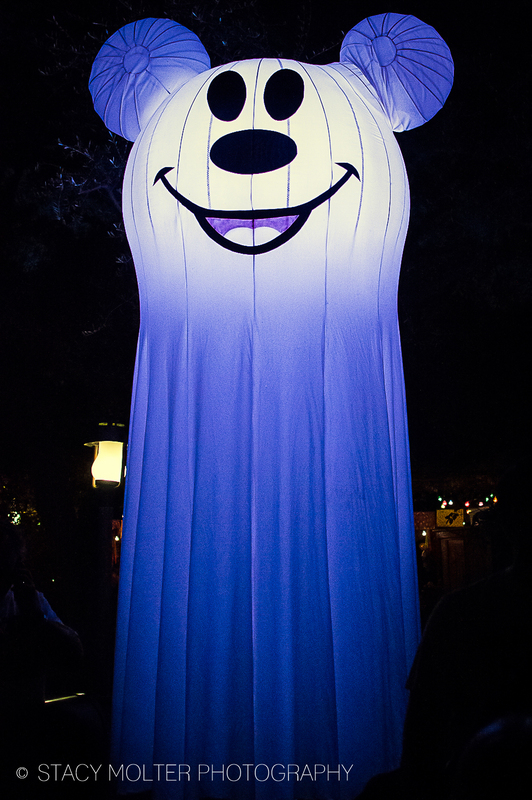 Dance Parties – Enjoy lively music, creepy crafts, and activities for the whole family, and the chance to eat drink and be (not so) scary throughout the park. 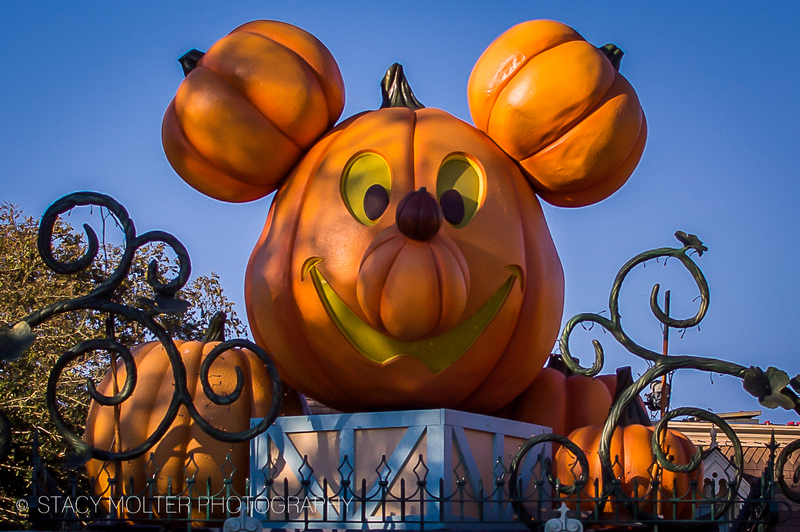 And don't forget to get your family photo in front of the iconic Pumpkin Mickey by one of the talented Disneyland Photo Pass photographers! *Note: Purchase of separate special event ticket is needed to participate in the party! 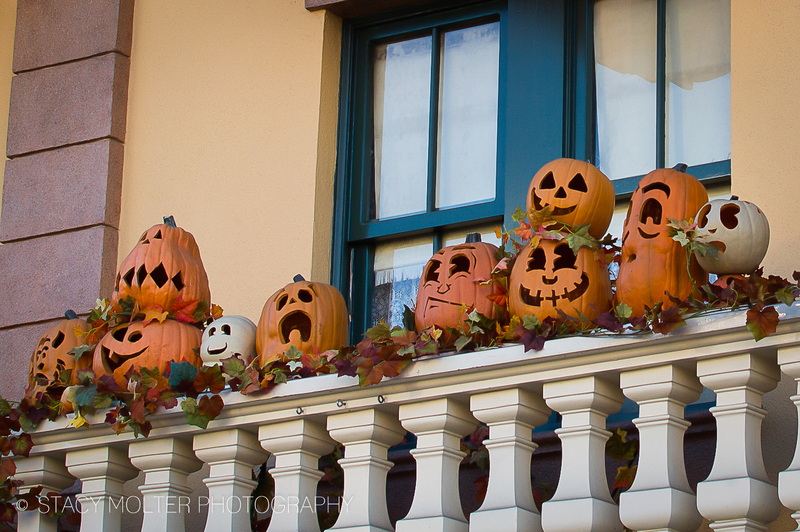 In true Disney fashion, Disneyland magically transforms into a boo-tiful theme park in September and October. 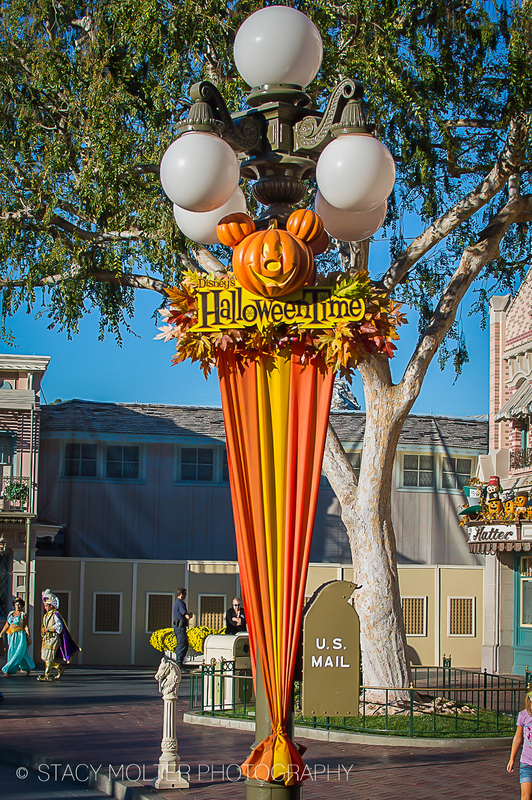 Around every corner you'll see a touch of Halloween Disney-style, to set your hearts free with Halloween spirit, and enjoy Halloween Time at the Happiest Place on Earth!